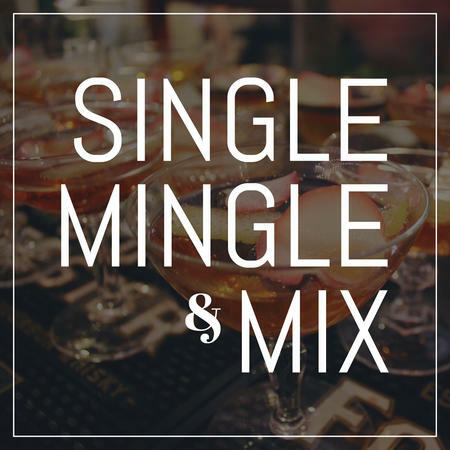 Tuesday, November 28 is Singles Mingles. Don’t forget to be there no later than 8:45 am to register and pay your $2.00 entry fee. We play five games of twelve frames each. We draw new partners for every game and record the winning scores. Should be done no later than noon. See you there. Ciao! PS: You do not have to be single!